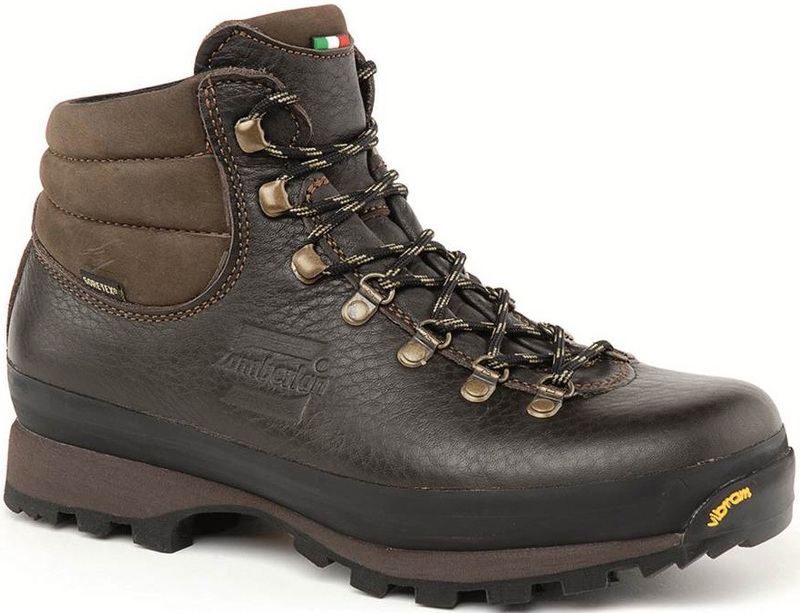 A weatherproof and supportive, multi-functional, versatile mid-cut boot. Mid-top version of Merrell's lightweight GORE-TEX®-lined breathable hiking shoe that will keep you stable and comfortable as you cruise through the outdoors. A women’s specific 2 / 3 season mid cut walking boot for day hikes and scramble routes from Salewa. A crampon-compatible, high-ankle mountain boot from Mammut! 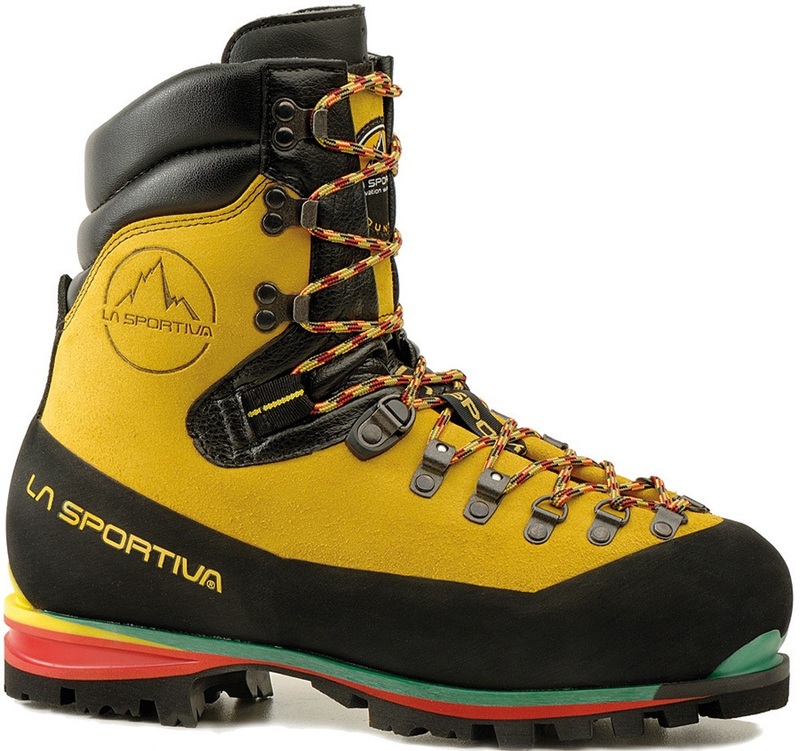 A lightweight approach boot for 2-3 season hiking from classic Italian manufacturer Scarpa. 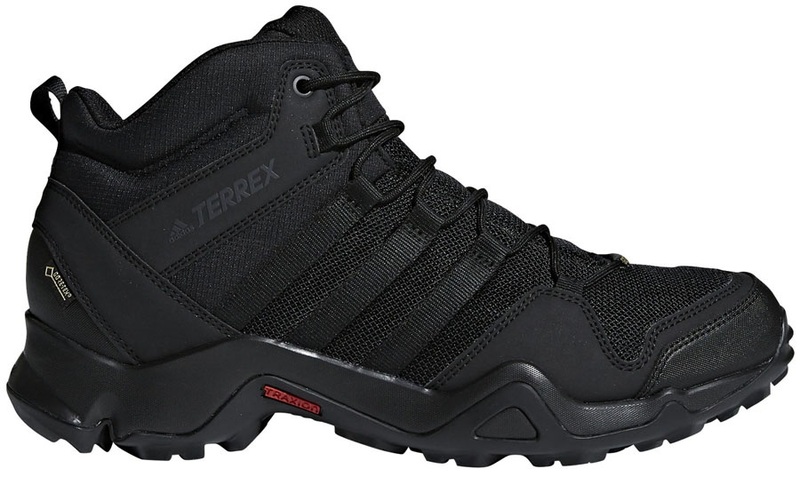 Womens lightweight trekking boot with crampon compatibility. A rugged yet lightweight waterproof hiking boot from The North Face that will keep you on the trails for longer!